Living Oceans | Healthy Oceans. Healthy Communities. Your ocean, your community, your future. Smart choice today. Healthy oceans tomorrow. The ugly twin of climate change. Mapping and removing marine debris. 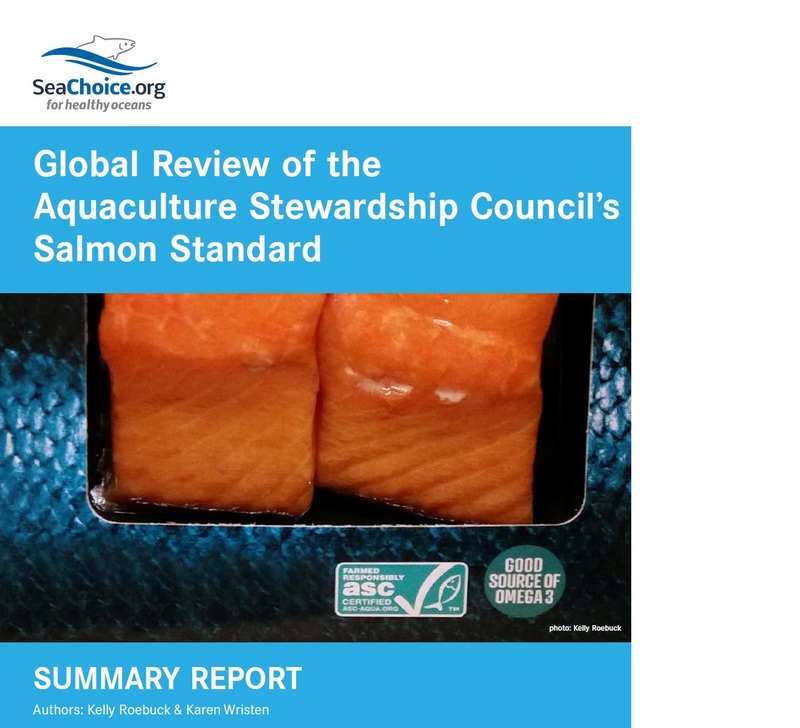 Aquaculture Stewardship Council's Salmon Standard may be misleading consumers. Read more here. Take Action for Safe Salmon! Tell the Provincial government to get open netpen salmon farms out of wild salmon habitat! Video: Labelling and Traceability of Seafood. Key findings from "Taking Stock: Sustainable Seafood in Canadian Markets" by SeaChoice. Our SUPER sustainable and ULTRA trendy Sea Hugger T-shirts are available by mail order! Order yours and show your love for the ocean and the life it holds! Living Oceans is proud of our track record of collaborative solutions that deliver results. 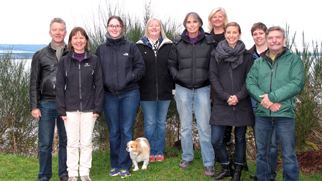 We've been a leader in the effort to protect Canada's Pacific coast since we formed in 1998. Our home base is in Sointula, a small fishing village on the Central Coast of British Columbia, yet our influence is national. Generous support from people and companies helps us to protect ocean ecosystems today for generations to come.